Whilst the stock market investments are subject to fluctuations in the market, investing in real estate comes with a tag of security! This is because the land that is under your ownership today will remain with you even after years later and there’s no room for further speculation on that! This doesn’t really take away all the brain work that one ought to do when it comes to real estate investments.. Here are three vital factors that shouldn’t be overlooked. Your investing decisions would be impacted by your future plans on the property i.e. whether you will use it as your permanent residence, renovate it in a certain way and then have it sold within the forthcoming years and so on. 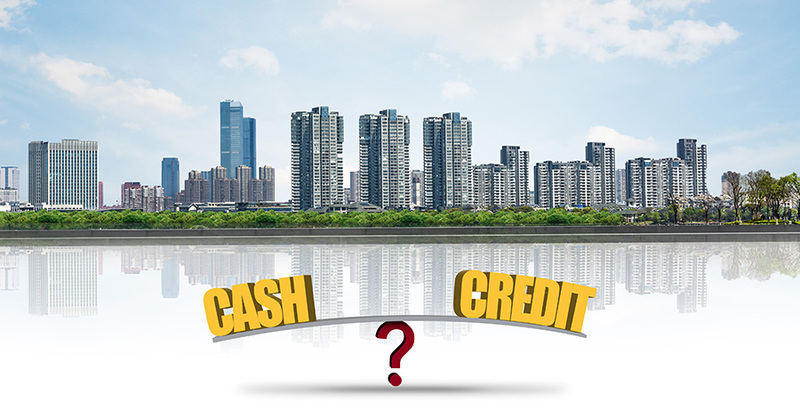 Are you the kind that loves to delve in purchasing and flipping properties in order to attain fast cash and quick profits? Your objective here is going to determine how much time, money and energy you would be or should be investing in your present real estate investment. 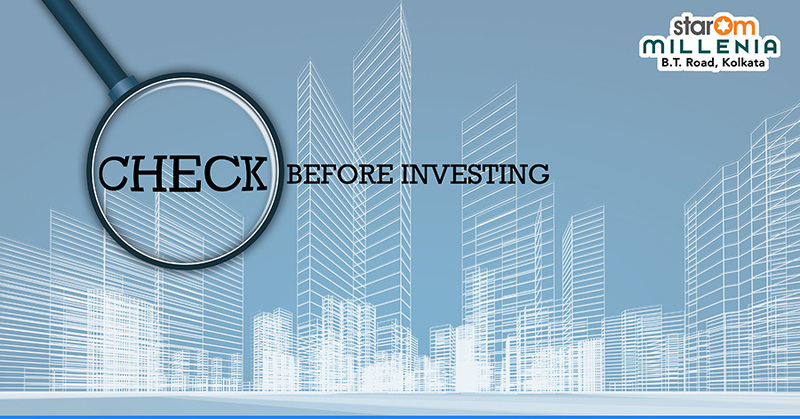 It is a smart decision to weigh out the various pros and cons prior to making an investment. Real estate investment doesn’t end with just paying for the property. Therefore, it is crucial that you get the property inspected prior to investing to know the amount of fixing and renovation you ought to do. So when you are considering a real estate investment option, be smart in decision-making. Have your interior decoration plan ready plan when you are buying a new flat. StarOm Millenia is one such project in BT Road that has kept all these four crucial aspects in mind. So just go and seal a deal with StarOm Realty today.